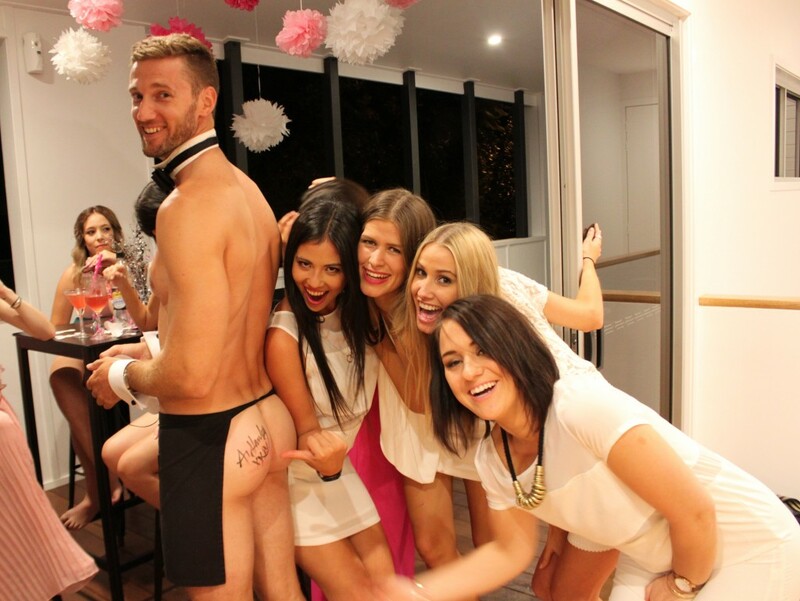 If you are lucky enough to live in the beautiful region of East Anglia, and you have friends coming to stay, then why not make the event that little bit extra special by hiring a few scantily-clad butlers to liven things up! Available to take the stress out of hosting a party, the butlers are an excellent addition to any event. If you fancy grabbing a taste of what this stunning region has to offer, then a city break to one of the region’s largest cities is the ideal solution. As the capital of East Anglia, Norwich is home to the very special landscape of the Norfolk Broads. The area is steeped in history, with so much to explore and plenty to see. After taking it all in, what better way to relax than with one of our butlers pouring you and your closest friends a glass of bubbly in true style? And if it’s entertainment you’re after, Cambridge comes alive at night. After a day spent punting on the River Cam, Cambridge has something to suit everyone from the traditional pub to super trendy bars and clubs with great live music and some of the country’s best theatres. Why not arrange for a butler to liven up the pre-drinks party by parading around in nothing but a tiny apron, cuffs and a collar? !